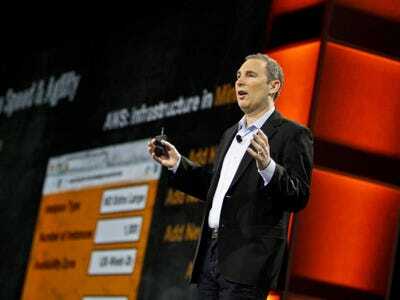 Andy Jassy, the long-time Amazon executive recently named CEO of Amazon Web Services, says that while his group is a profit-leading $10 billion business and the leader in the hottest market in computing — that was never the master plan. “When we started working on this, it seemed like a real surprise to a lot of people,” Jassy says on stage at the Amazon Web Services (AWS) Public Sector Summit in Washington DC. Amazon has a huge lead in cloud computing market, where customers large and small can punch in their credit card and get access to functionally unlimited supercomputing power. AWS officially fully launched in early 2006; it took until February 2010 for leading competitor Microsoft Azure to really hit the market. 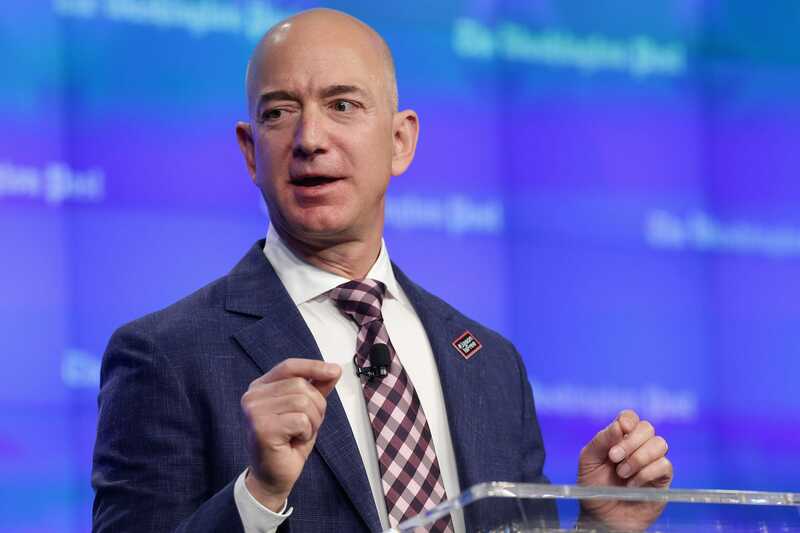 But when the very first hints of AWS started coming out in late 2004, Jassy says, people thought it was a little strange that Amazon, known primarily as a retailer and bookseller, was getting into the enterprise computing market. Still, Jassy says, the team was undeterred. That’s why Amazon, as a company, doesn’t focus on the first wave of feedback to any product, Jassy says. With a long-term horizon, the initial reactions are almost irrelevant. “We stopped trying to predict what the business would do in its first couple years a long time ago,” Jassy says. Instead, Jassy says, Amazon focuses on just a few things when choosing a new business to get into, even if it has nothing to do with Bezos’ vision for an “Everything Store,” and even if it’s a bet that might take a long time before it starts to yield returns. If Amazon can do it well, and at a large scale, and sufficiently better than anything else on the market, and it has the potential to one day become profitable, “we’ll pursue it, even if it’s really different from our core businesses,” Jassy says. Amazon Web Services falls into that category, Jassy says. And it seems broadly applicable to a lot of Amazon’s initiatives, from selling diapers to making Golden Globe-winning TV shows.